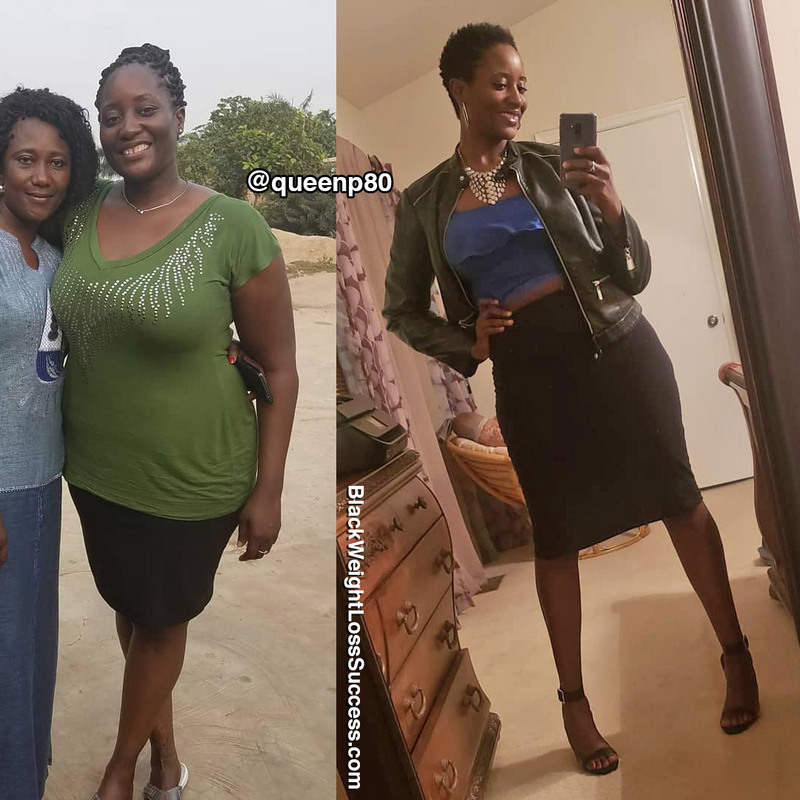 Transformation of the Day: Priscilla lost 88 pounds. Initially, she embraced a Ketogenic diet after being diagnosed with breast cancer. A happy side effect of changing her diet was weight loss. Check out her story. I must say that Keto has changed my life! On October 31, 2017, I was diagnosed with breast cancer. I declined chemo and took the natural way of healing. I had breast cancer surgery on April 30, 2018. Clean margins and negative lymph nodes! Praise Jah! Keto helped with my cancer and gave me this awesome body! #60lbsgone This isn’t a fad. It’s my new way of life! As far as the cancer, I did not do anything but surgery. 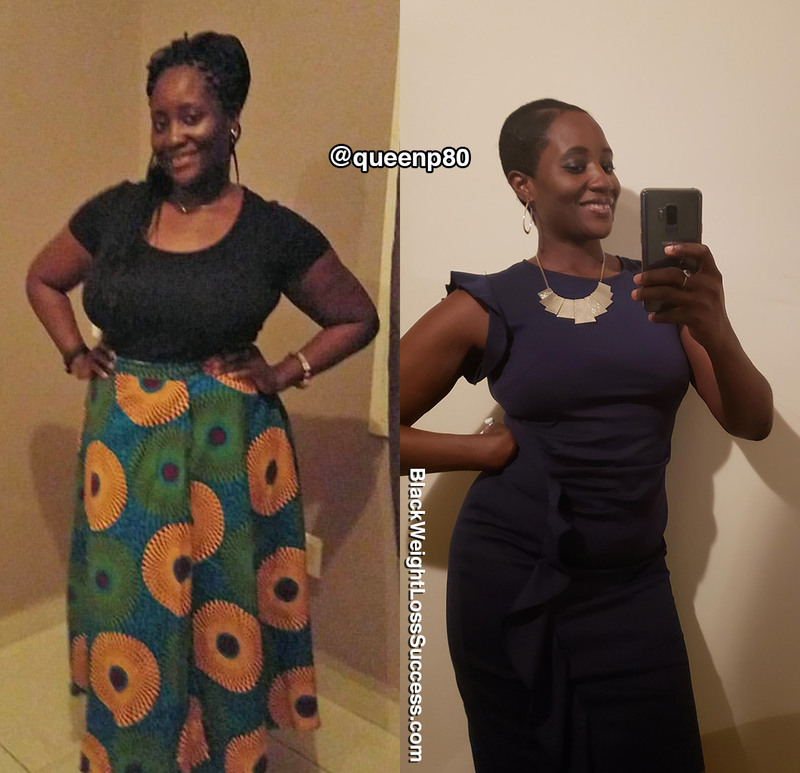 I started Keto in November 2017 to fight cancer and got even more amazing weight loss results. I took the natural way of healing, and it was a hard switch. I went cold turkey on processed foods and ate less than 20 net carbs a day: no alcohol, no sugar. I ate fairly well before, but I wasn’t this strict. Giving up my weekly drinks and bread was the hardest, but I’ve learned to make keto bread! I gave up alcohol because of breast cancer, not keto. I have more of a clean keto eating style, with healthy fats such as avocados, peanut butter, coconut, ghee, etc. I do take natural supplements. The list is entirely too long to post. I did not work out regularly. I was still working full time and had a part-time job that includes physical labor. So, I achieved all of this mainly through nutrition. I just recently started working out on a regular basis (for the last month or so). I’m trying to get my energy levels back up after surgery. The biggest lesson/advice I have for other people is to keep pushing. I’ve tried many things over the years, and I wasn’t even trying to lose weight with keto. I just wanted to stop the cancer from growing. The results I got are amazing. With Keto, health can easily be achieved. Also, when I comes to Keto, don’t just eat sticks of butter and bacon all day. That will raise your cholesterol levels. Pick healthier fats to meet your daily requirements. Don’t think of it as a diet, but a lifestyle change! Disclaimer: All of the information and opinions stated in the stories we feature are those of the person being featured unless otherwise noted. We encourage you to speak with your doctor or a medical specialist before making any dietary or lifestyle changes to address any diagnosis, disease or condition. Do not rely on the information presented on BlackWeightLossSuccess to self-diagnose or decide on treatment. Seek out professional medical advice. You look great and may God Bless you!!!. Congratulations on the beating cancer and the weight loss!! God Bless you in beating cancer and your weight loss. You look awesome.